Want To Ditch Your Fears? Check Out This 2 Minute Video That Will Make You Want To Take More Chances! 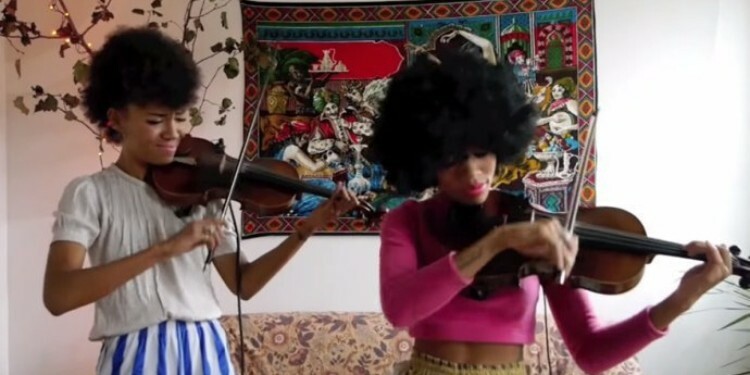 Musical Duo Chargaux Does A Strings Cover “Shake It Off” And It Is Absolutely AMAZING! 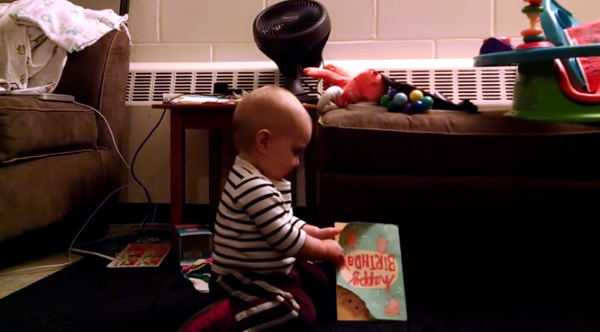 Baby’s Reaction To A Singing Birthday Card Is The Cutest Video Of The Day! 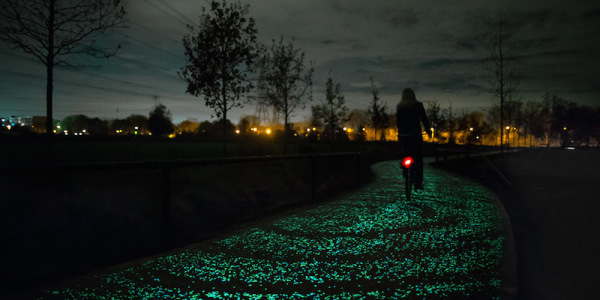 Bike Path In The Netherlands Illuminates The Road At Night!